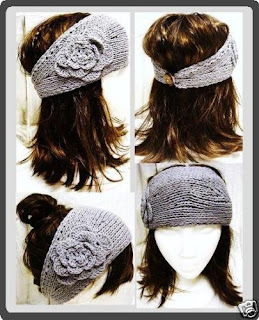 PaddiCakes: Sale on knit flower ear warmers! For a limited time only, PaddiCakes is offering an amazing deal on their Knit Headband Ear Warmers - only $7.95! These headbands are normally $11.95 on PaddiCakes site, and $15 in stores! These headbands can add a little more fun to your wardrobe. As a mom I appreciate anything that can speed up the process of helping me look good! Keeping me warm is an extra plus! lol! ;) Check out their sale going on now!